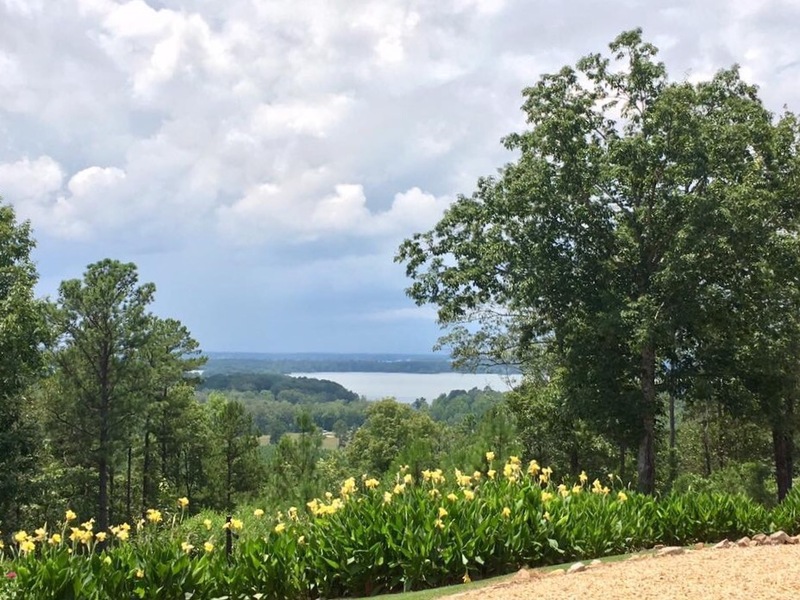 The Bluffs of Weiss: A stunning 1,200 acre residential development located in the foothills of the Southern Appalachian Mountains in Northeast Alabama’s Cherokee County. The Bluffs beautiful building sites offer breathtaking lake and mountain views and a waterfront recreational area for owners enjoyment. Being just 90 minutes from Atlanta, Chattanooga or Birmingham The Bluffs of Weiss is emerging as a prominent recreational retirement destination. Premium lots available. Come see The Bluffs… you’ll get the picture! The CONDOMINIUMS on Weiss… discover your place on the lake! Luxury, lakeside, living, right on the banks of Weiss Lake in beautiful Cherokee County. The perfect Weiss Lake escape… feature on-site lakeside amenities that include tranquil pools with waterfall, board walk, walking track, fishing docks and boat slips plus a 30,200 acre lake to play in. Outdoor fun can be as relaxing or as thrilling as you like. The OVERLOOK and SUNSET Shores Condominiums have impressive living areas, high-end interior finishes, upscale kitchen, soaker tub, separate shower, feature a large balcony or patio with cozy gas log fireplace offering outstanding lake and mountain views. View all the Weiss Lake condominiums offered for sale!